The bench of Justices heard the argument put forward by the advocates Rajeev Dhavan, Dushyant Dave, Indira Jaising, Raju Ramachandran, C U Singh, Huzefa Ahmedi and Prashant Bhushan, and made a statement "Dissent is the safety valve of democracy. If dissent is not allowed, then the pressure cooker will burst." before Nishant Katneswarkar, advocate for Maharashtra Police, and Additional Solicitors General Tushar Mehta and Maninder Singh. 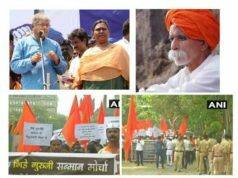 The nationwide arrests of activists in connection to the Bhima-Koregaon violence which took place in January this year, has now landed up in the Supreme Court of India. 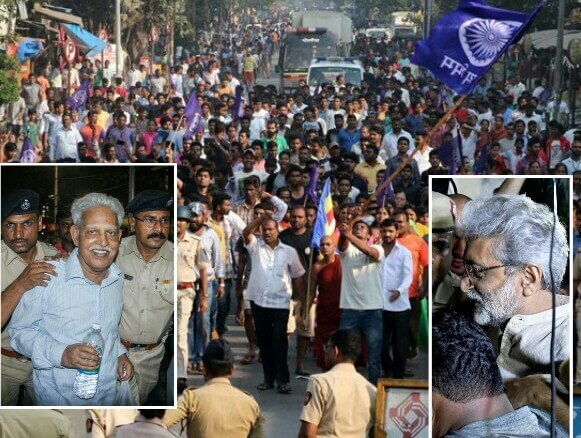 The Bhima Koregaon violence had brought the state of Maharashtra at the standstill after the violent protest from Dalits left many public properties damaged. The activists who have been arrested so far are namely Sudha Bhardwaj, Gautam Navlakha, P Varavara Rao, Arun Ferreira and Vernon Gonsalves. 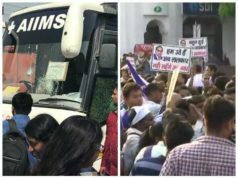 The arrests was protested against in various parts of Maharashtra and Delhi too. 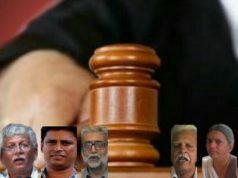 A petition to hear the case against the arrests was moved to the senior advocate A M Singhvi from the Left-leaning intellectuals viz; Romila Thapar, Devaki Jain, Prabhat Pattnaik, Satish Deshpande and Maya Daruwala who then forwarded it to the constitution bench of the apex court on Wednesday morning. The Chief Justice of India (CJI), Dipak Misra, formed a bench of Justices comprising of himself, Justice A M Khanwilkar and Justice D Y Chandrachud to hear the case on Wednesday itself at 4.15pm. The bench of Justices heard the argument put forward by the advocates Rajeev Dhavan, Dushyant Dave, Indira Jaising, Raju Ramachandran, C U Singh, Huzefa Ahmedi and Prashant Bhushan, and made a statement “Dissent is the safety valve of democracy. 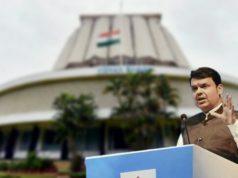 If dissent is not allowed, then the pressure cooker will burst.” before Nishant Katneswarkar, advocate for Maharashtra Police, and Additional Solicitors General Tushar Mehta and Maninder Singh. 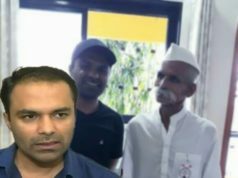 The bench also directed the Maharashtra Police to keep the activists under ‘house arrest’ and not in the jail. 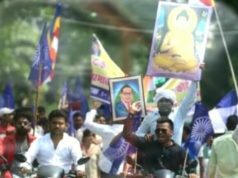 It said that since the two arrested activists, Bhardwaj and Navlakha, have already been ordered by the High Court to be kept under house arrest, the others too must be confined in their own houses as house arrest. “If arrested, will be kept under house arrest in their own homes. House arrest of Navlakha and Bhardwaj will be extended till September 6,” SC bench made the remark. The bench, however, clarified that it has not made a final judgement on the merits of the arguments between the two parties. “Needless to say, an interim order is an interim order and all contentions are kept open,” quoted the apex court. Singhvi pointed the arrests as the “exercise to silence dissent” while ASGs Mehta and Singh called the petition a “strange” one as the petitioners haven’t been arrested yet and they have still moved the petition. The court will be hearing the argument between the two parties in the next hearing.